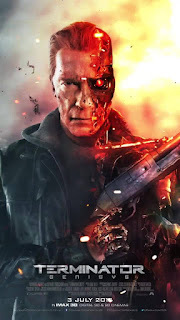 Invest Openly: Terminator Genisys - Who Is Your Guardian In Your Investment Journey? 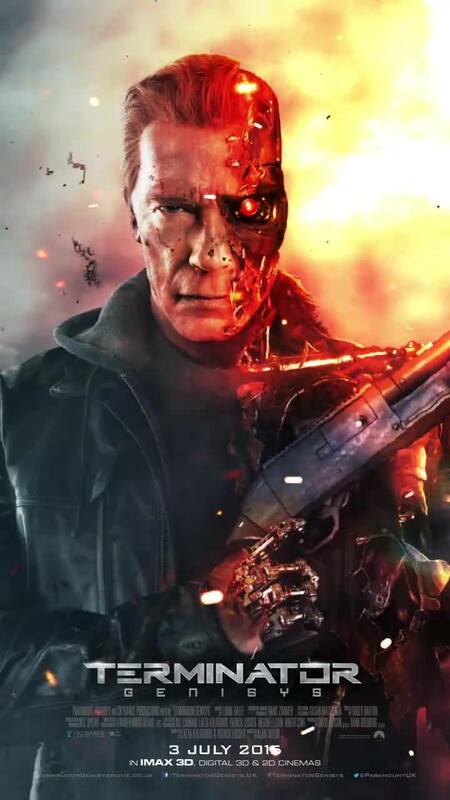 Terminator Genisys - Who Is Your Guardian In Your Investment Journey? True enough, Arnold Schwarzenegger is back to reprise his most memorable role (machine from the future) in the upcoming Terminator Genisys. Terminator Genisys is opening is Singapore this week, one week earlier than US. Personally, I have high hope on this 5th installment of the successful franchise and plan to watch it this weekend (if I managed to get the good seats ;-)). In this installment, Arnold is playing the role of a Guardian who is/was there to protect the key female character, Sarah Connor (by Emilia Clarke). With its "back to the future" theme, it is interesting to see how the young and old Arnold get intertwined and the twist of the story (I heard there is a big twist but don't quote me if it wasn't that big a twist). It is cool to have one or two guardian(s) around us to protect and lead us in our journey. All the more better if it's Arnold Schwarzenegger materials. Since this is an investment blog, let's focus on the investment journey. Who is/are your guardian in your investment journey? Firstly, the movie is quite good. It's one of the terminator movies that I found very watchable, comparable to the first two which are very good. The rest are so so, so not recommended but this is good. When you have a child, watching a movie at theatre will be when they are 6-7 years old, at least. haha. I actually quite enjoy watching at home nowadays.